It was up to 50% and now Debenhams Sale gets better with 50% to 75% off on women, men, kids & home departments. Don’t miss out! Offers are from brands including Red Herring, Debut, Julien Macdonald, Collection, Maine, John Rocha, Casual Collection, Principles Ben de Lisi, Jasper Conran, Pineapple, Matthew Williamson, Betty Jackson etc. GAP Final Reductions up to 80% OFF on the Sale at GAP! 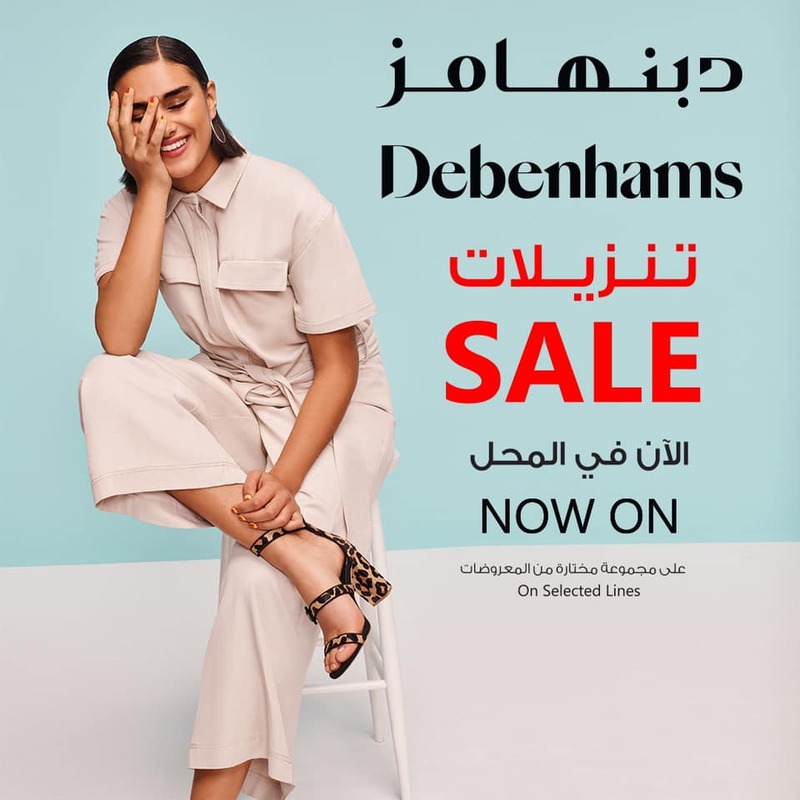 Debenhams is a leading international, multi-channel brand with a proud British heritage which trades out of more than 240 stores across 27 countries. The brand gives its customers around the world a … see more..